122 Wellington Crescent is close to everything between Corydon district of famous restaurants and trendy Osborne Village. 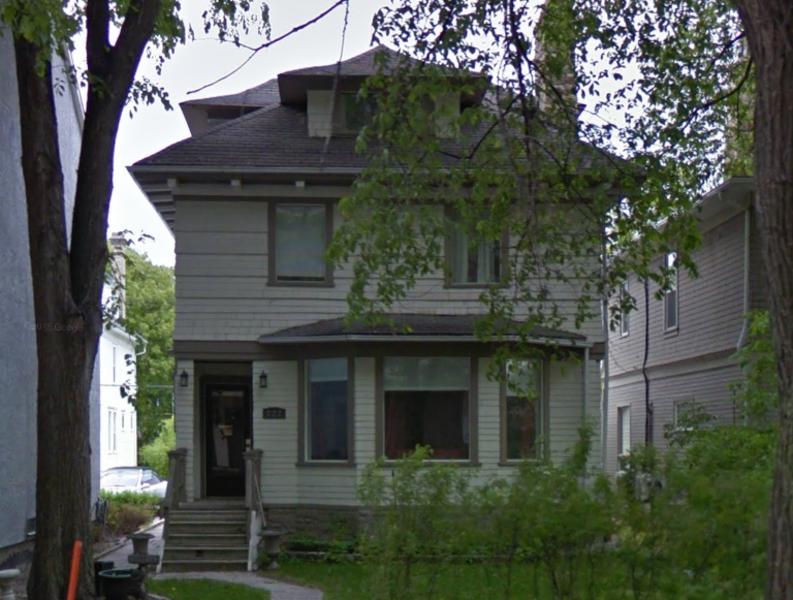 Short walk to all major venues, attractions and the University of Winnipeg. Designed by architect Herbert B. Rugh (1907) Manitoba's manager for the firm Ross and MacFarlane. Company's famous works include Winnipeg's Fort Garry Hotel, Maple Leaf Gardens, Union Station-Toronto, Hotel MacDonald, Chateau Laurier, Lord Elgin Hotel and the Government Conference Center.